In this week’s episode of the Sage 200 Buzz, Hannah opts to take another plunge into the ocean that is the Stock module for Sage. So if you weren’t satisfied with advantages served out in our previous episode, this follow up is the podcast for you! 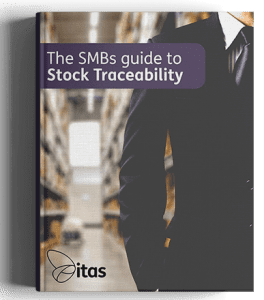 In the our Add on section, she takes a closer look at the Excel Reporting tool for Sage 200 online and On-Premise. Along the way Hannah will give you her insider experience to ensure than you squeeze the most out of the add on as possible. And drawing the show to a close with our News feature, she dishes out some information about the less than desirable price increases for Sage 200. 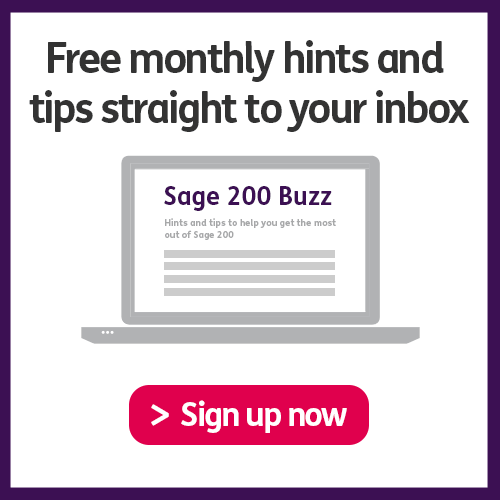 As well as all of that, we also answer our first ‘listener’s questions’ this week, so to see whether it’s your question that’s been answered, stay tuned to the Sage 200 Buzz.